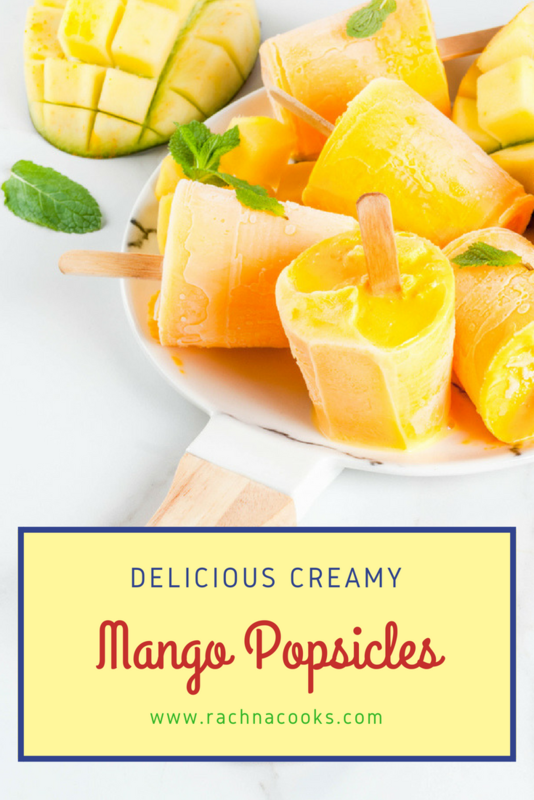 I love making these creamy mango popsicles in summer. As we are blessed with a bounty of juicy, delicious mangoes in summer, popsicles are the perfect choice for both kids and adults. This is such a simple recipe that even a novice can make and it turns out perfect every single time. 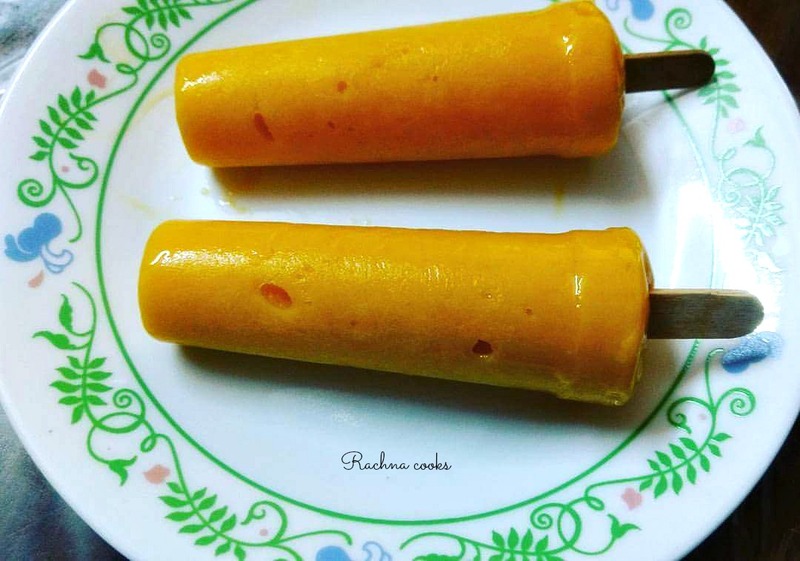 Try this easy recipe of creamy mango popsicles this summer and delight your family and friends. Blend 2 cup mangoes and milk together. Taste and if low on sugar, add more. I was happy with the sweetness of mangoes and did not add more. Keep some finely cut pieces of mango aside. Now add these cut pieces of mango in the mould and top with the mango-milk blended mix. Freeze till done. Your delicious popsicles are ready. I used kulfi moulds with disposable sticks. 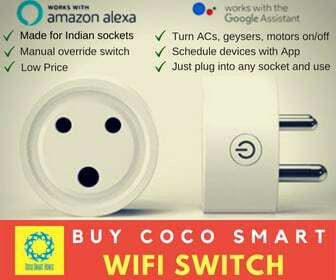 You can buy them at your neighbourhood store or even online on Amazon. You can use coconut milk in place of milk if you are lactose intolerant or if you prefer the taste of coconut milk. You can use condensed milk in place of regular milk. Just use half the quantity of regular milk. Also remember that it is sweetened so don't add any extra sugar. You can make interesting fruit combinations like mango with banana with it. It is fun. Your creamy mango popsicle is ready to serve. Demould and serve to your children or have it when the mood strikes. It is delicious. Beautiful ! Love the addition of coconut milk in here !! My mouth is watering! Must make this for sure! Such an easy recipe! Since I’m trying to turn vegan, I have been avoiding milk, so will try this with coconut milk ? You got me salivating there, Rachna! Love the easy recipe and the addition of coconut milk. 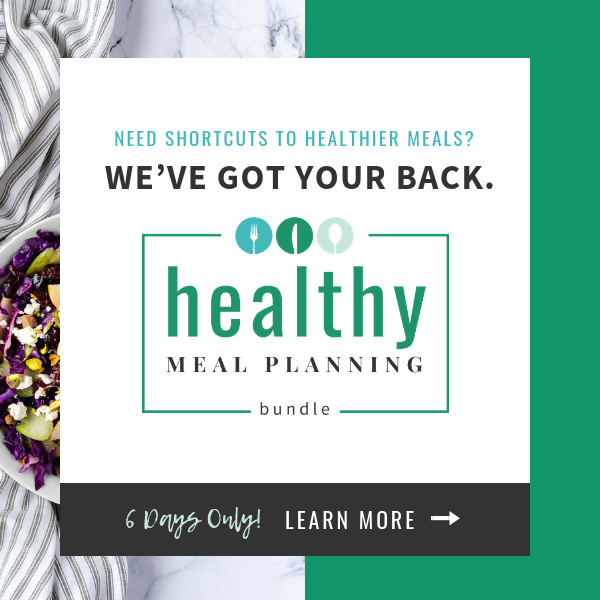 Hope to try this out very soon! These look so delicious! Going to try this the next time I’m at home and have some mangoes! They look creamy! How do you prevent the crystalline popsicles? This picture is so drool-worthy! I loved it when I saw it first on Insta ? Also, I haven’t had mangoes yet this season. Must remedy before it disappears. Yum yum yum. This one will go into N’s recipe folder. Arey, my comment just disappeared. This looks absolutely delicious – something N’s going to try out for sure.